Reduced to clear! 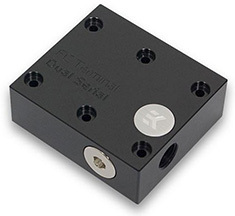 The EK-FC Terminal DUAL Serial is a high quality interconnect for connecting two EK Full-Cover waterblocks in a single, sturdy unit. 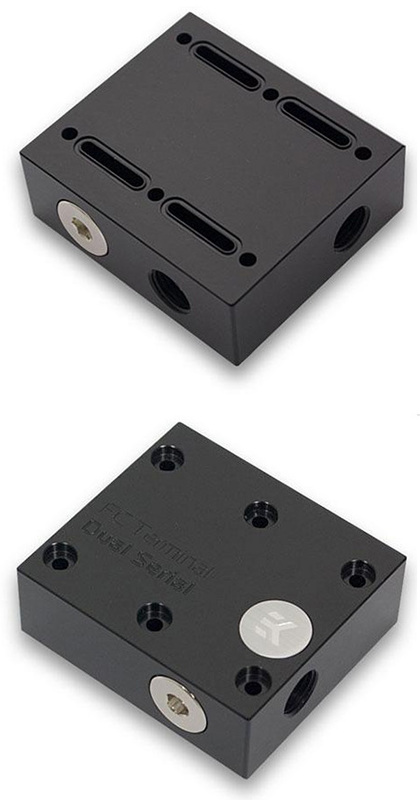 Connecting multiple graphics cards with awkward fittings and tubing is a thing of a past!